There is a beautiful pine path thought "Da Lat" in the Northeast Homeland, which are strips of pine forest Yen Minh , Ha Giang, the feeling was wandering among vast pine forests, inhaling the aroma galaxy sometimes in the cold wind and fog young turpentine night, listening to the rustle of the forest home happy pine branch is a wonderful experience of any visitor to this. Yen Minh supply line stretching 50 kilometers from Quang Ba, beautiful but very tortuous, winding invites. 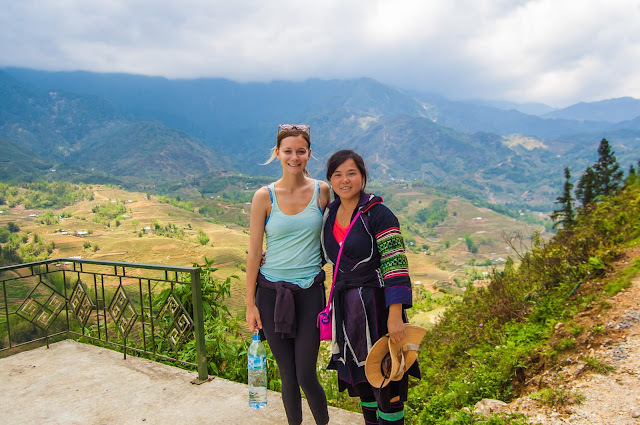 Ha Giang Yen Minh way around 100km north-east, the road running 4C from Can Ty to the city center districts across three communes: Bach Dich, Na Khe Lao Va Chai . 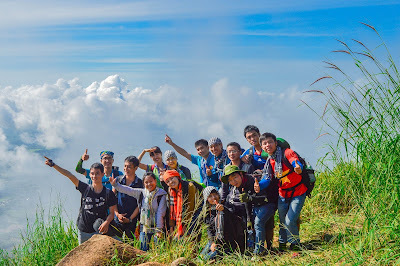 At the Yen Minh, still green and growing mountains halfway around the sun, filled the valley, a green blue, cool eyes. Yen Minh towns petite located right on the provincial road. Starting segment Na Khe commune to Yen Minh town, the national highway roadside 4C with immense information. Scene quite similar path to Dalat. Yen Minh pine forests stretches to kilometers on pieces of low hills. 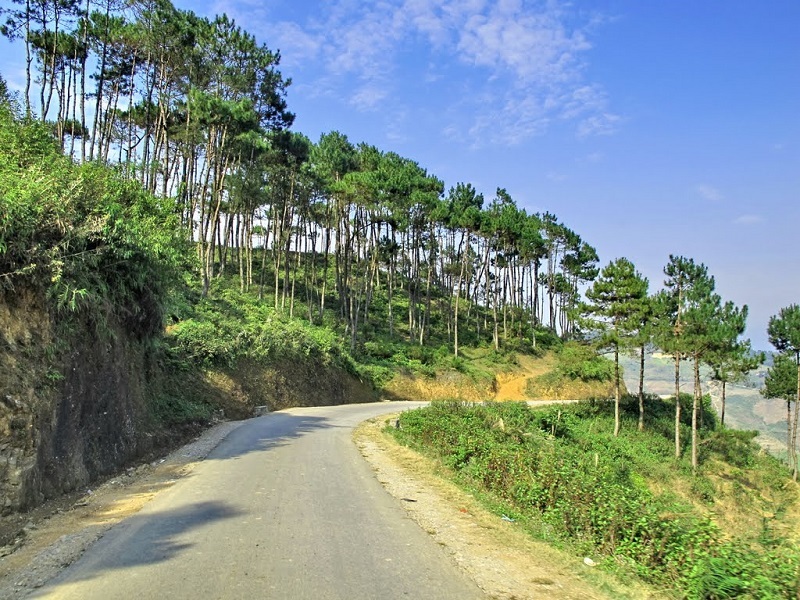 The young pine trees surrounded the peaceful valleys, cool climate all year round. 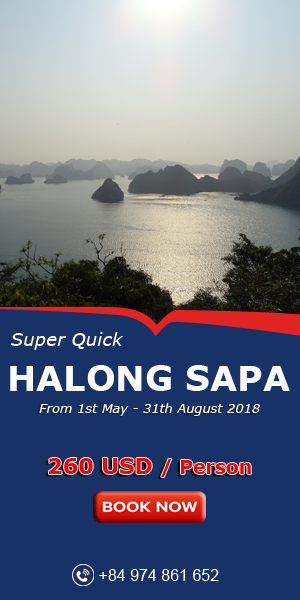 For those who first came to this land, to feel like you're visiting a second Dalat pine hills, the green grassland and an undulating roof off the mountains in the distance. 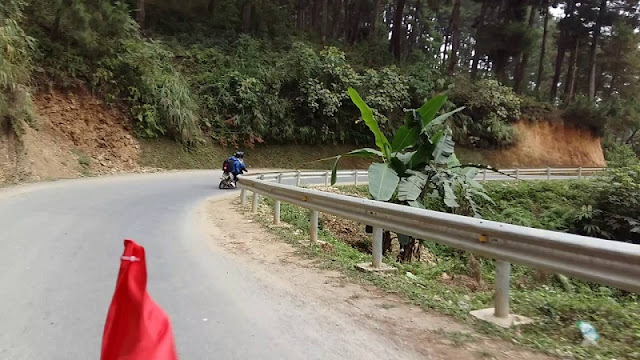 Prior to Yen Minh town runs through a gorge section with a beautiful pine forest! Scene quite similar to the distant back seat Dalat Tam Dao slopes. Around bare bare hills and suddenly I felt cool when going through this pine forest. The road like a ribbon soft squeezed around the mountain, nestled under pine trees, lush green mountains, the beautiful small house located on the back of the mountain cliff. Yen Minh - where the bamboo forest, pine forest, blue sky, trails and the house walls. 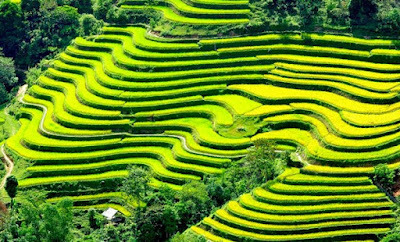 Yen Minh A silent peace and quiet, to hangover whole heart, do not forget to visit this magical stretch of road when the gray stone plateau in Ha Giang offline!